A big “Thank You!” to those who are sharing out these posts, it really helps, um and its fun! Try it. The Cradle of the Gods continues to climb in the US, up to #144,304 Paid in Kindle Store. Thanks to everyone in the USA! It lost some traction in the UK and fell back to six digits. But, I have faith in you folks this side of the pond. Rally! UK, Rally! Thanks to everyone who picked up a copy. Help me keep the momentum going! If you haven’t already picked up a copy, please grab one for just .99 during this promotion. Already read it? Rate it and write a quick review on Amazon or Goodreads. Please share,blog,repost or retweet these posts during the promotion. Thanks! 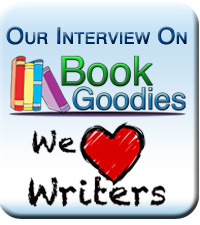 Have you read the free sample chapters on thomasquinnmiller.com? 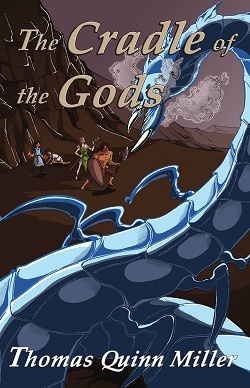 The Cradle of the Gods first book promotion! #RT I’m really excited about my first book promotion for The Cradle of the Gods under my new publisher #Creativia. For a limited time price of The Cradle of the Gods has been lowered to #99c in the US and #99p in the UK. With the new cover art by Sam Wood and an updated webpage with example chapters and a complete synopsis on my webpage, this has potential to be a great first promotion.